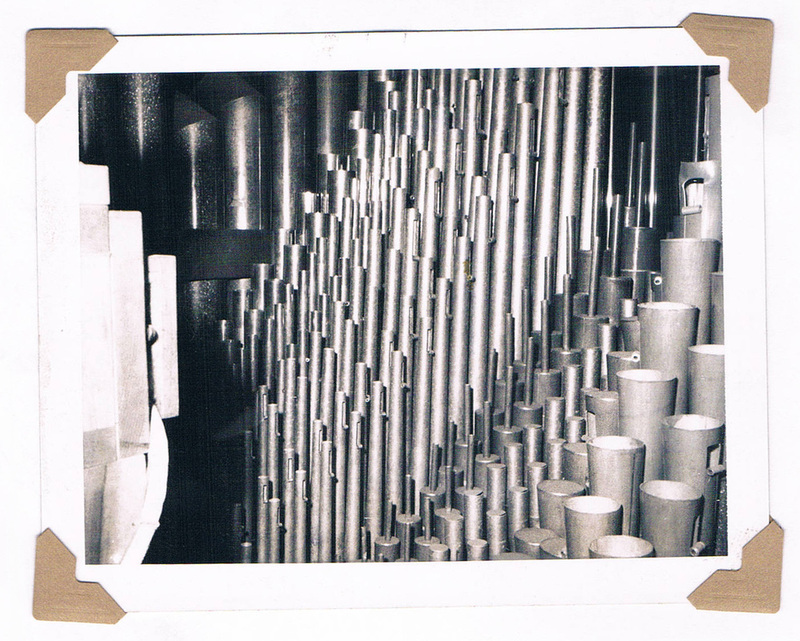 The Town Hall Theatre is now home to possibly the last surviving residence pipe organ built under the guidance of Ernest M. Skinner, perhaps the most significant organ builder of his time. Built in 1933 it is one of only five Æolian/Skinner residence organs ever built for upstate New York, and is the only one known to be intact and in playable condition. 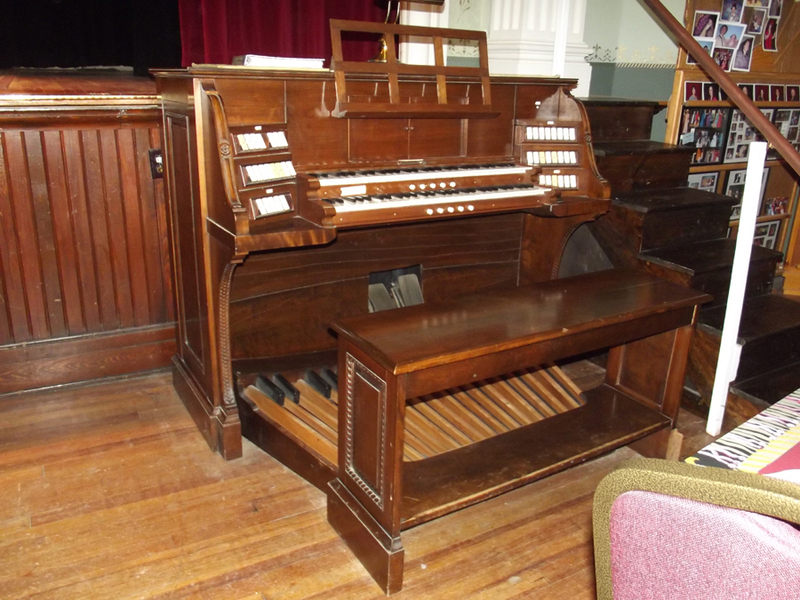 Originally built for the Norwich NY residence of Melvin C. Eaton, the organ was purchased in 1979 with a grant from the Gannett Foundation with the stipulation that it remain in Chenango County. The installation was completed in July of 1995. The organ is now played before most musical performances, highlighting not only the music of this beautiful instrument, but the wonderful acoustics in our theatre as well. 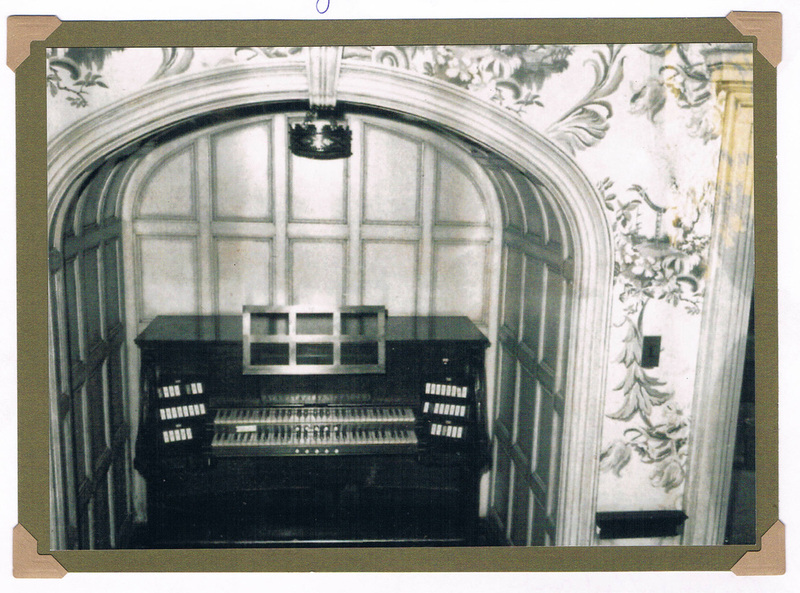 The organ while still at the Melvin C. Eaton residence. The organ today, in the Town Hall Theatre. The pipes, still in place at the Melvin C. Eaton residence.